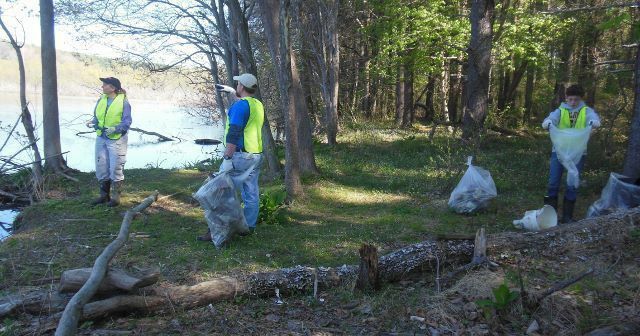 Invasives removal and clean-up organized by Commissioner Dave Warnick. Bring your favorite loppers and spades if you have them. Boots and long trousers recommended. We’ll provide gloves.